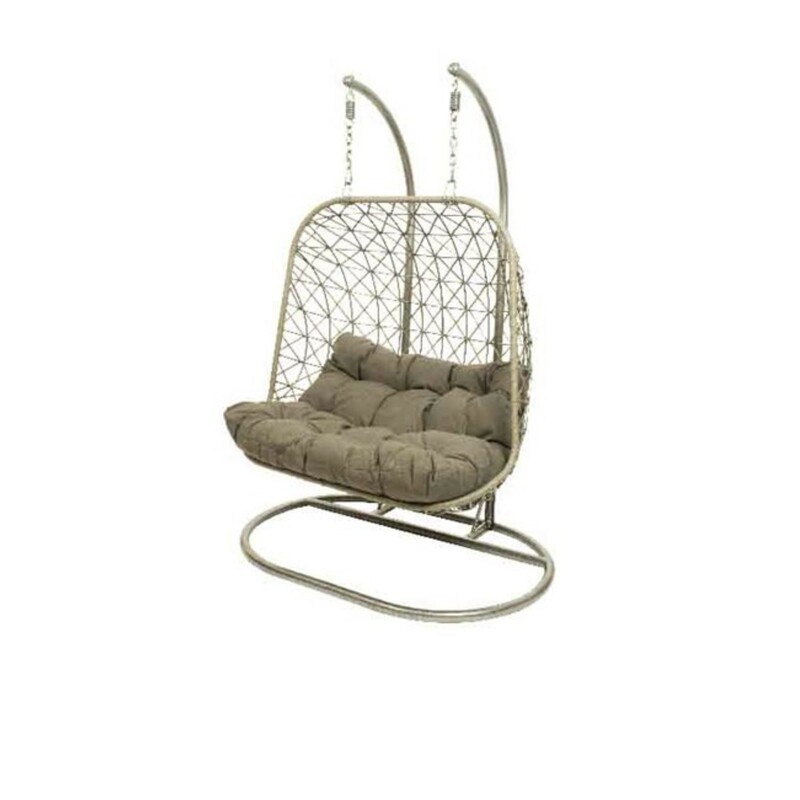 The Berlin 2 Seater Hanging Seat, is the perfect accessory for any garden. 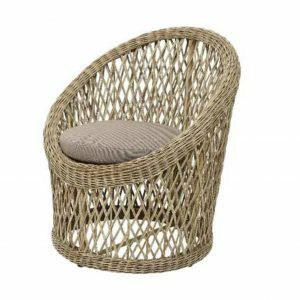 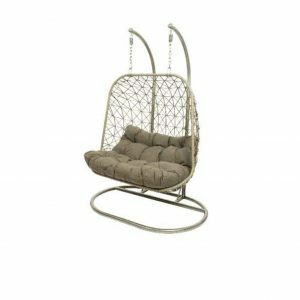 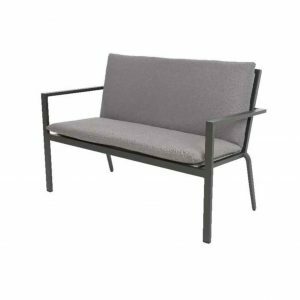 Ideal for relaxing, and also adding an eye-catching piece of furniture to your outdoor area. 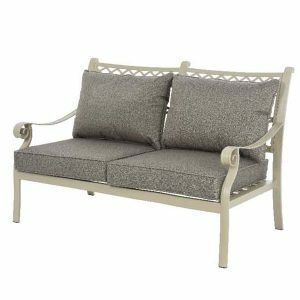 The Malia Lounge Sofa Set is perfect for any outdoor area. Not only is the set modern, it is also comfortable. Included in the set is 2 chairs, a sofa and a set of 2 coffee tables. To order this sofa set please contact the store on 01229 464225. 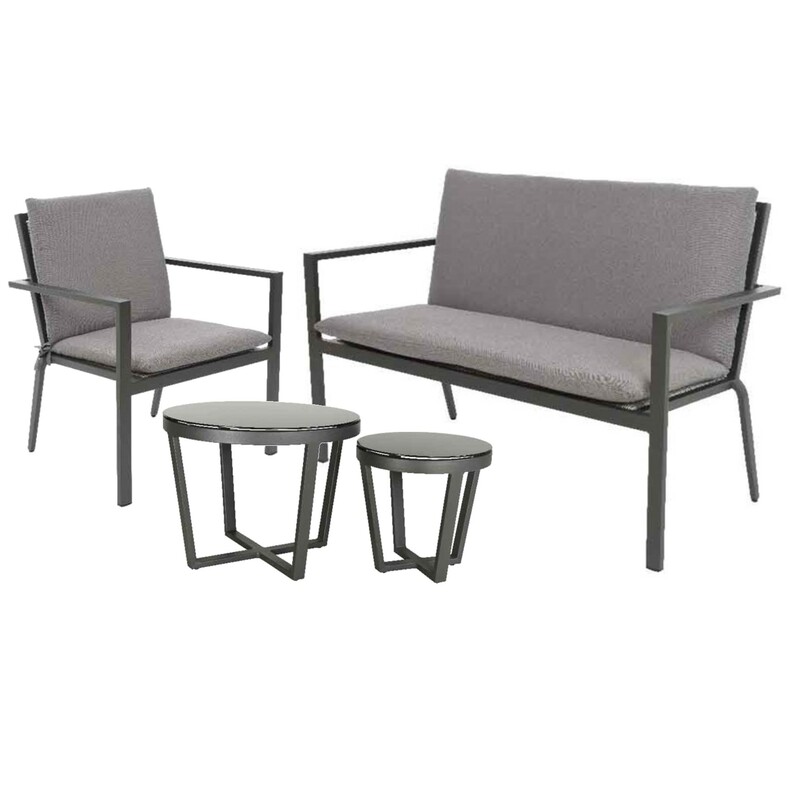 The Santiago Lounge Set is perfect for adding style, and comfort to your outdoor area. 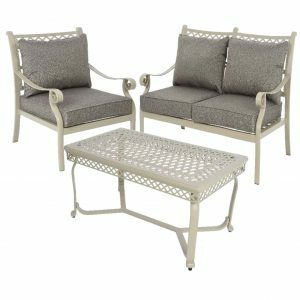 Included in this set is 2 chairs, sofa and also a coffee table. 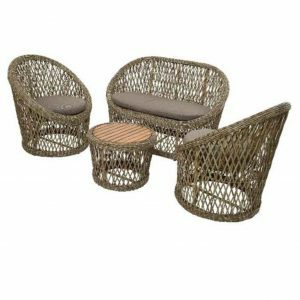 To order this lounge set please contact the store on 01229 464225.